Hold on to your superhuman hats, because Heroes is coming back to television. 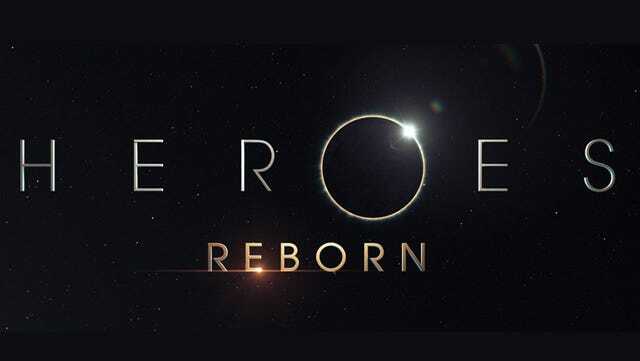 NBC has announced that show creator Tim Kring will helm the new stand-alone story arc called Heroes: Reborn, which will air 2015. By "stand-alone," NBC means "little to no Hayden Panettiere," as the 13-episode season of Reborn will feature a brand-new cast. There are, however, still possibilities for cameos by the original characters, NBC Entertainment president Jennifer Salke said in a statement. Despite the sudden cancellation of the show in 2010, NBC couldn't ignore its popularity. "The enormous impact Heroes had on the television landscape when it first launched in 2006 was eye-opening,” said Salke. “Shows with that kind of resonance don’t come around often and we thought it was time for another installment."